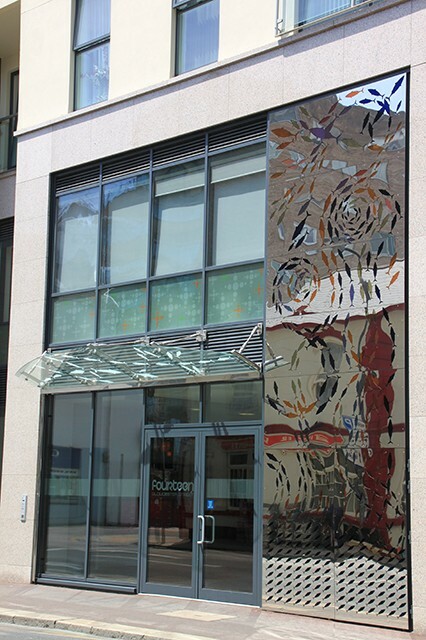 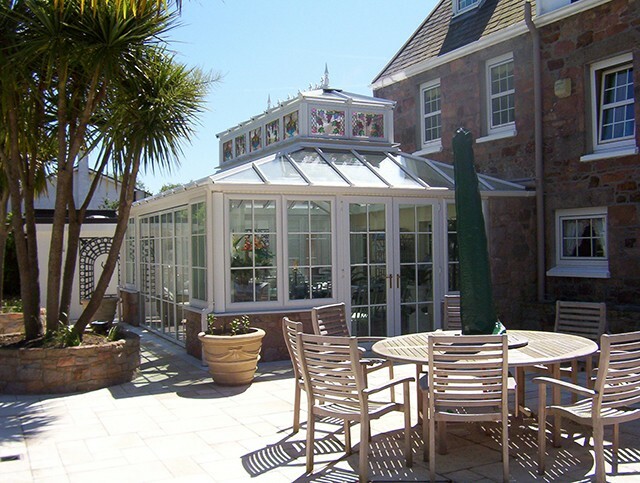 Pallot Glass have been a firmly established name in the community for more than half a century. 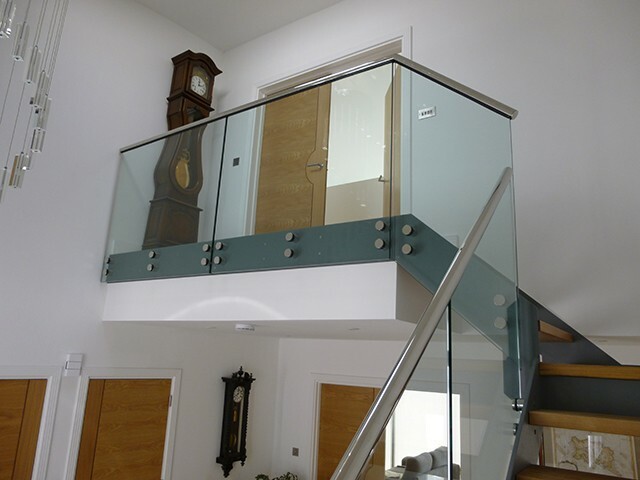 As professionals, we understand that your time is precious to you, and more importantly – your safety. 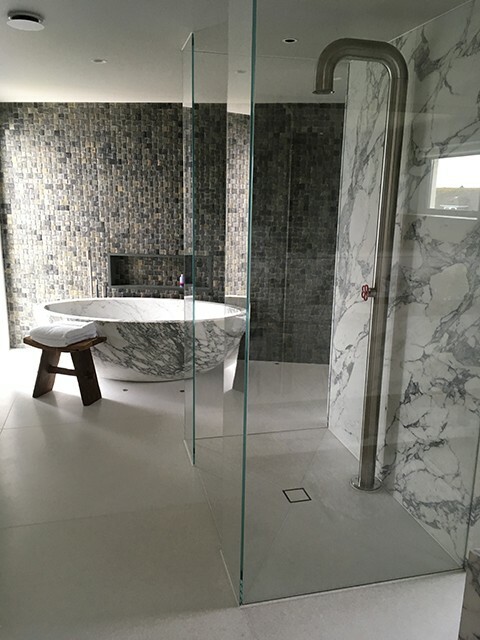 As such, we go to great effort to make sure that our team are always equipped with the tools and the knowledge to complete the work quickly and effectively. 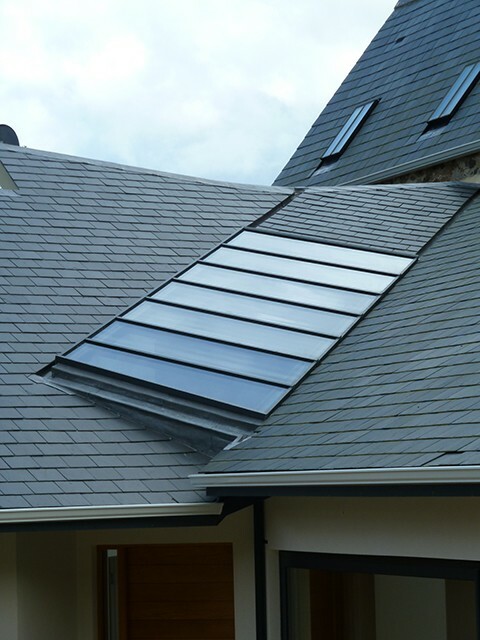 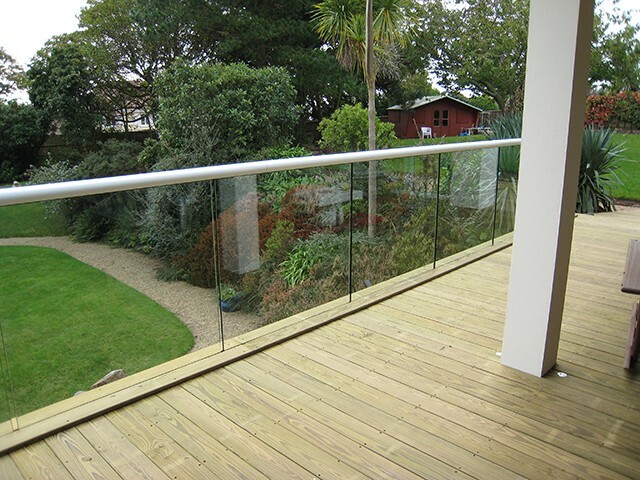 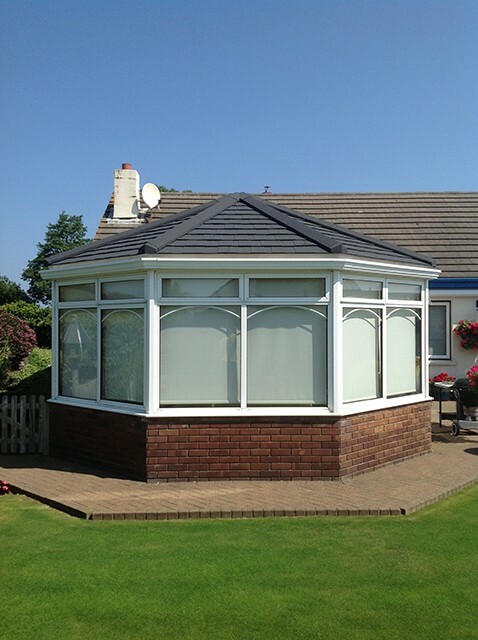 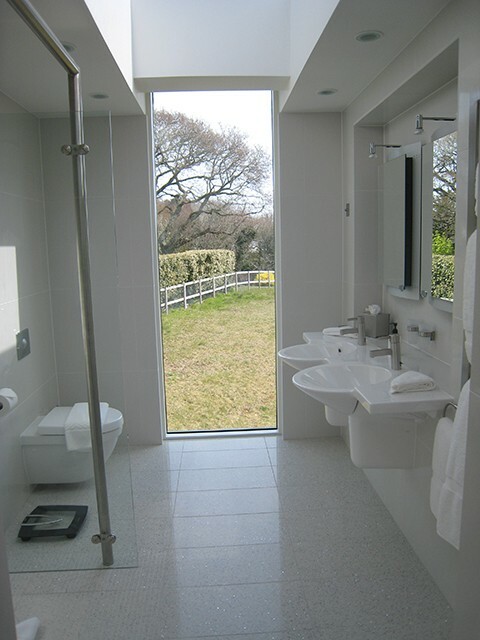 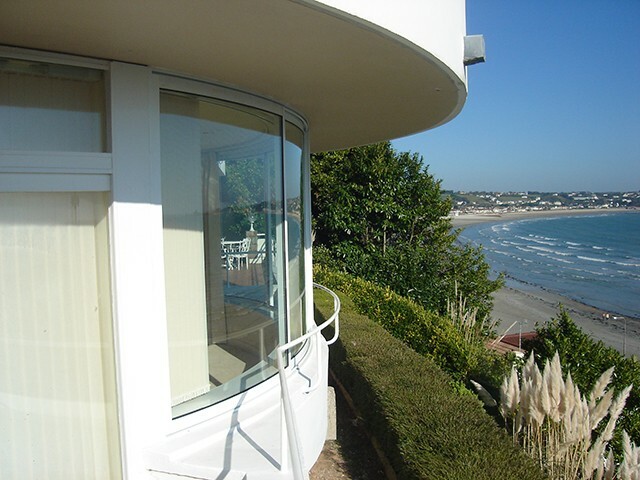 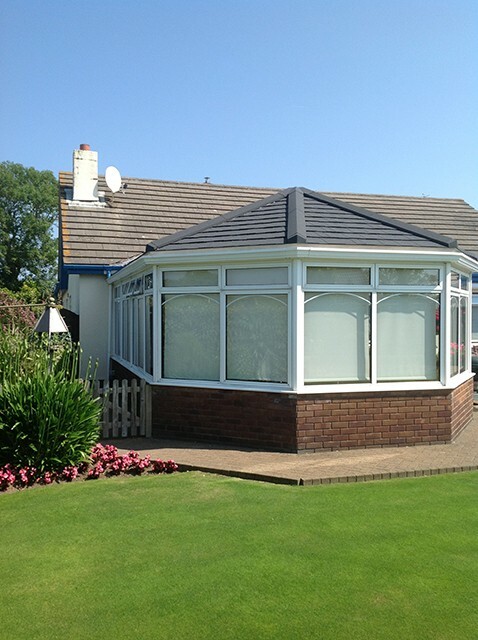 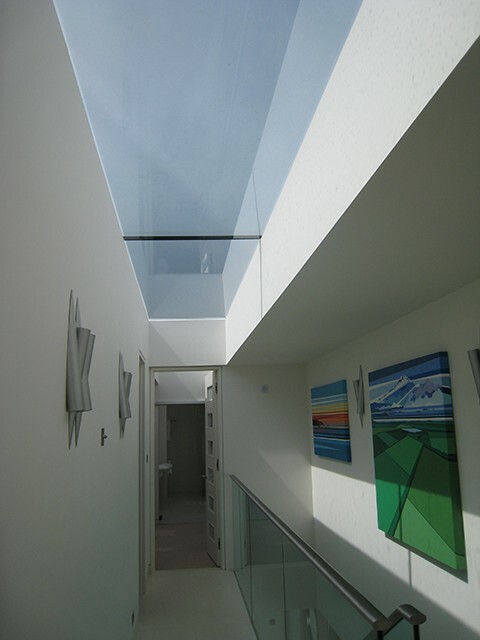 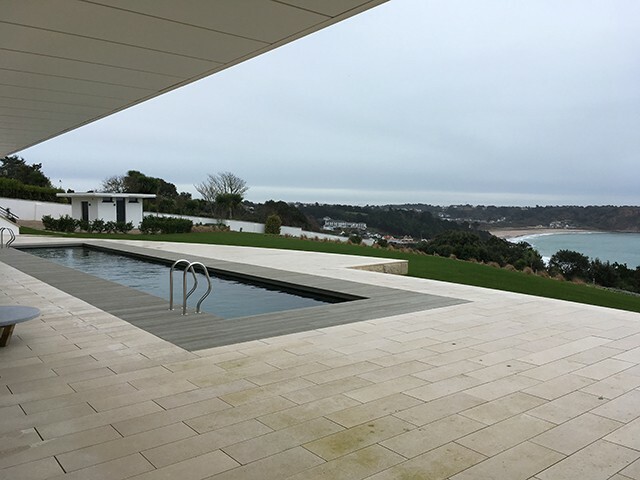 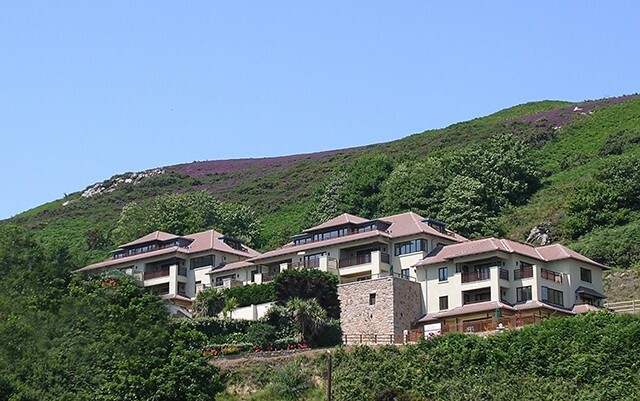 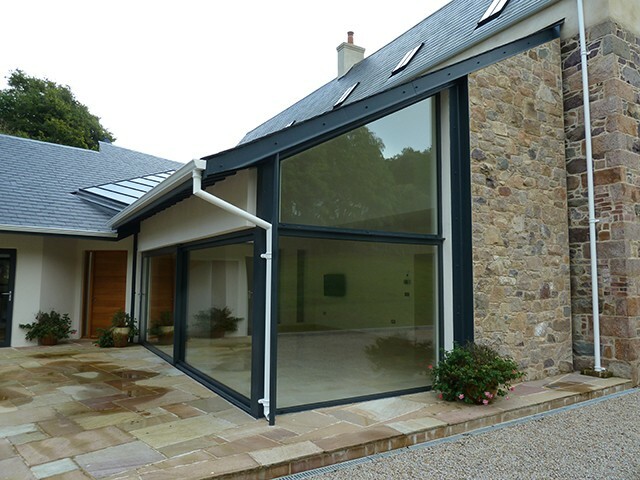 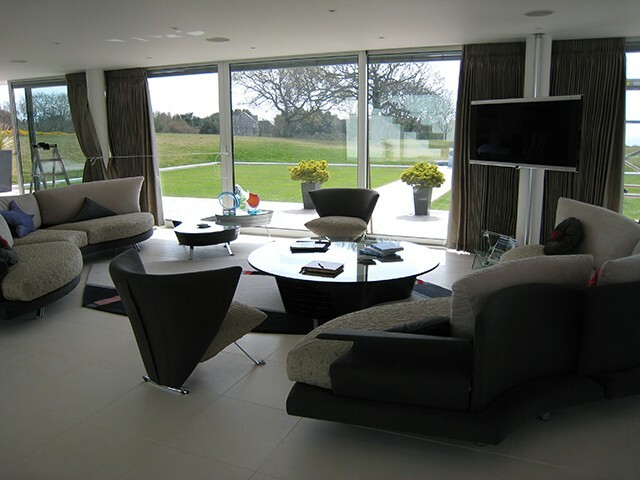 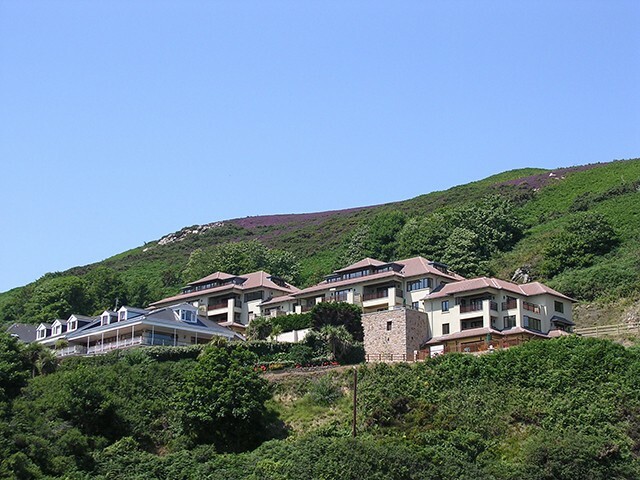 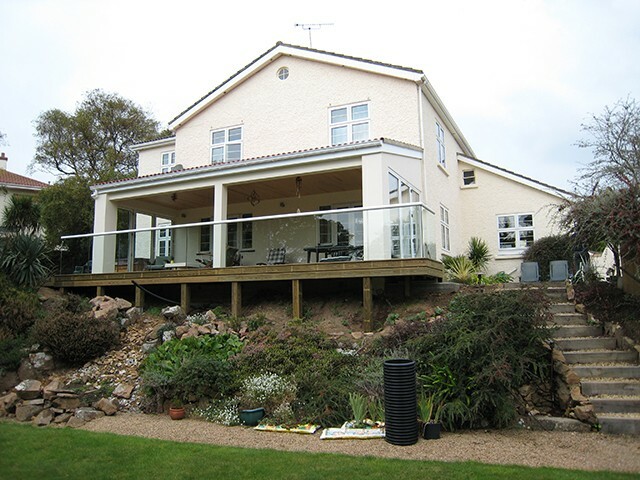 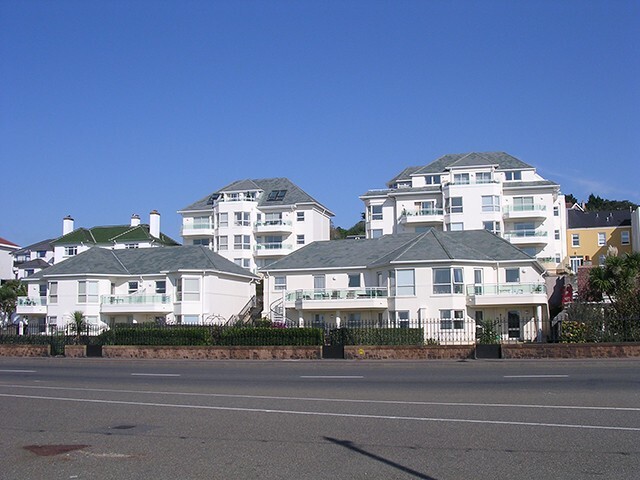 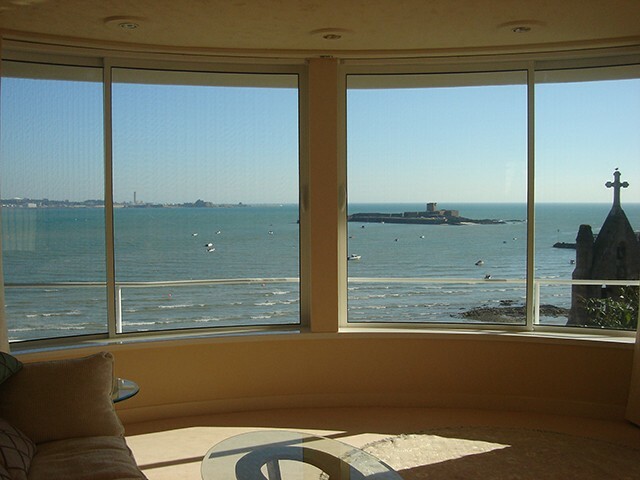 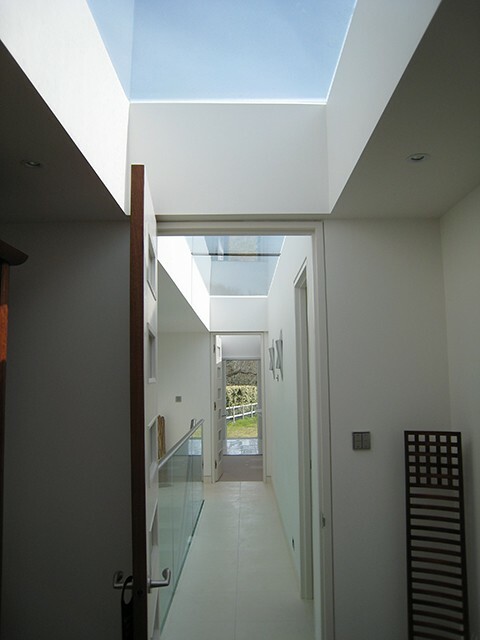 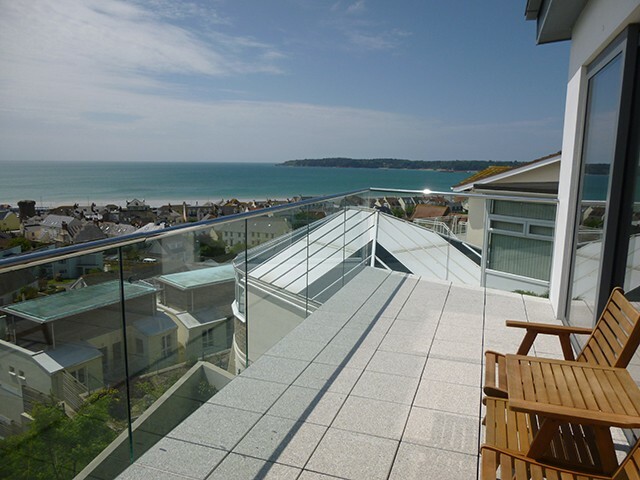 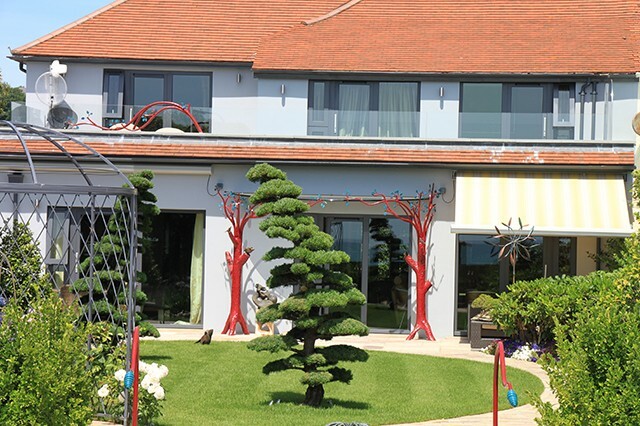 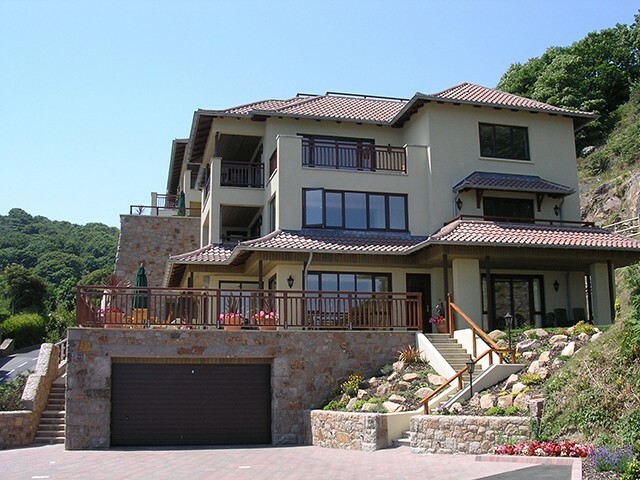 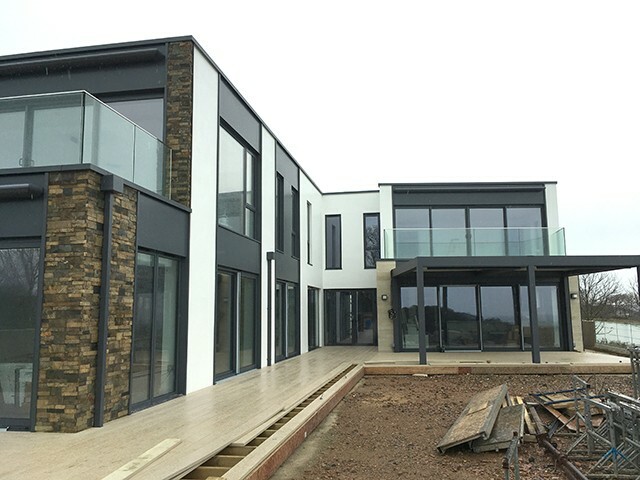 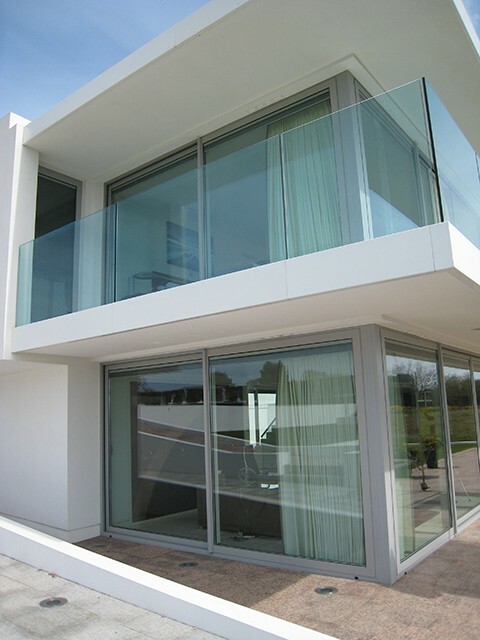 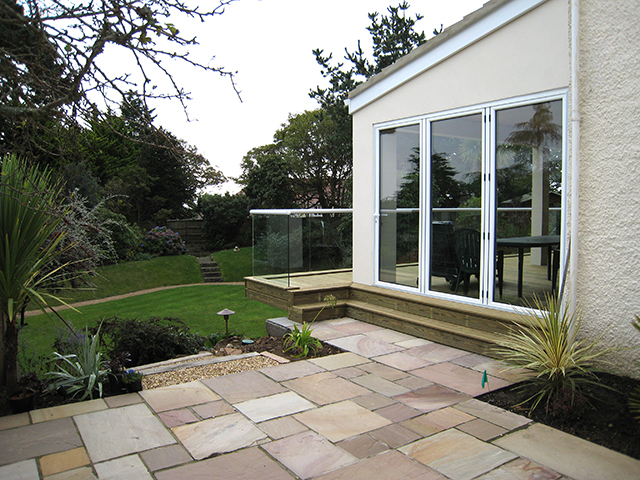 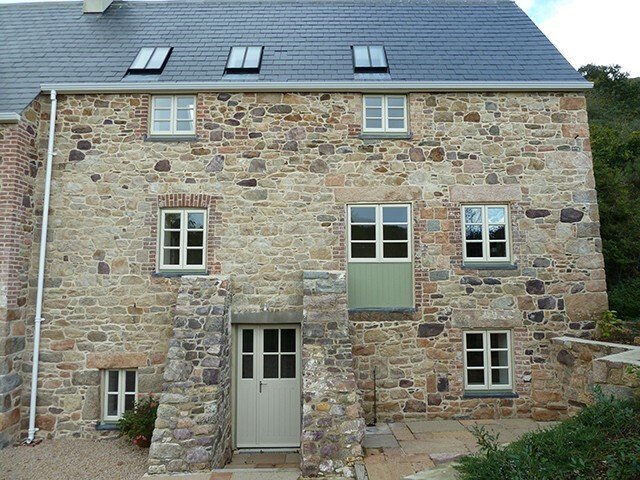 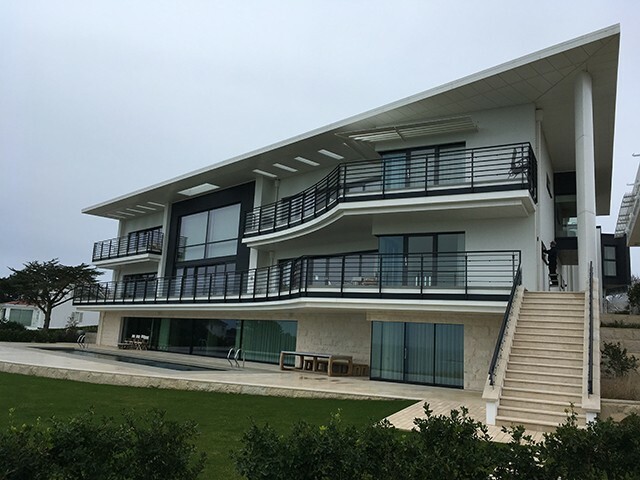 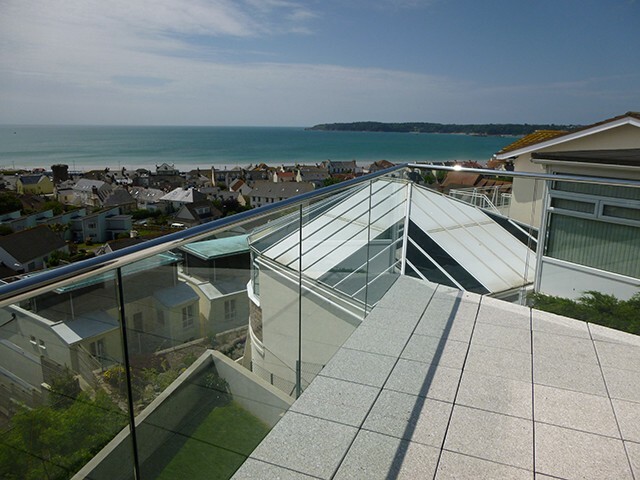 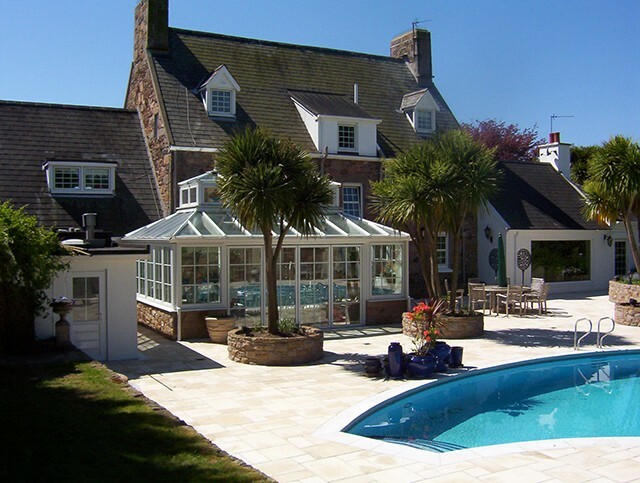 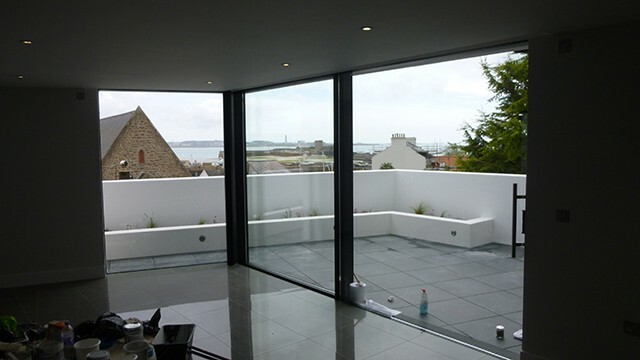 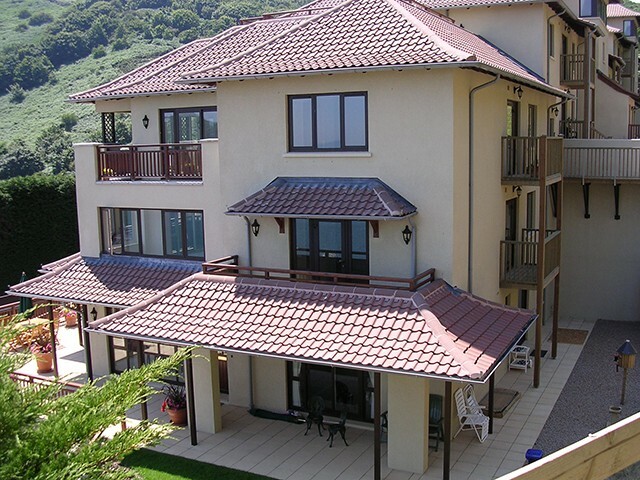 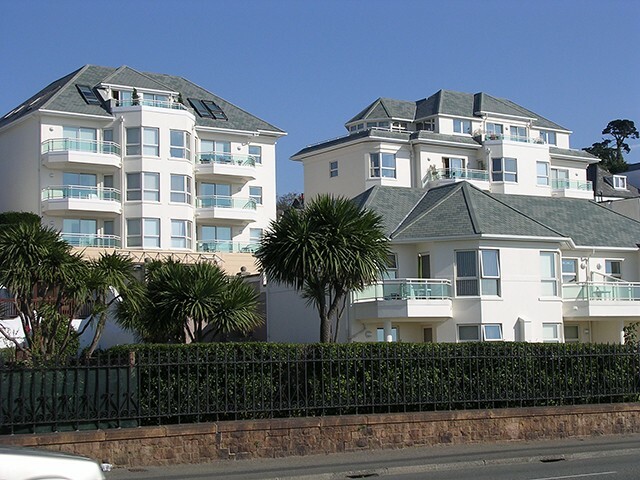 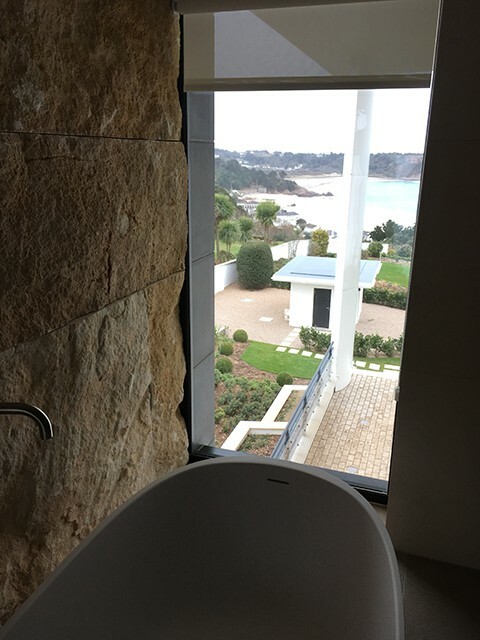 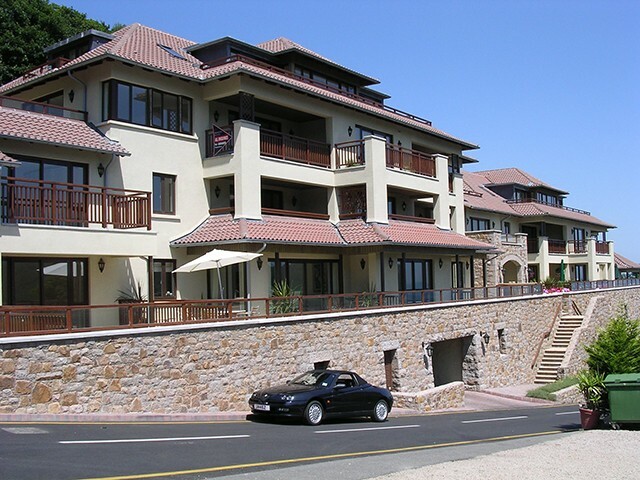 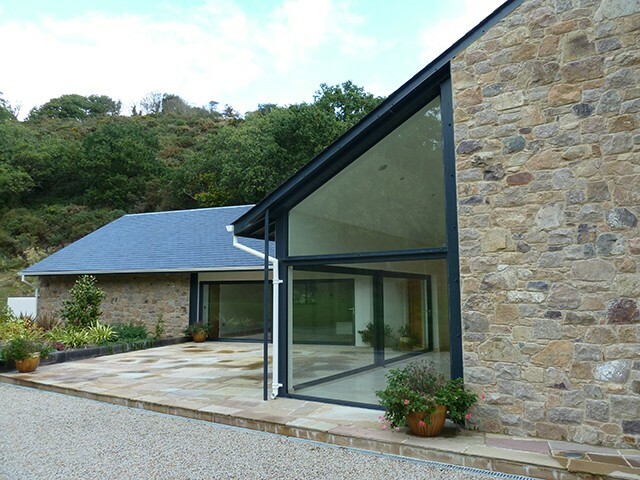 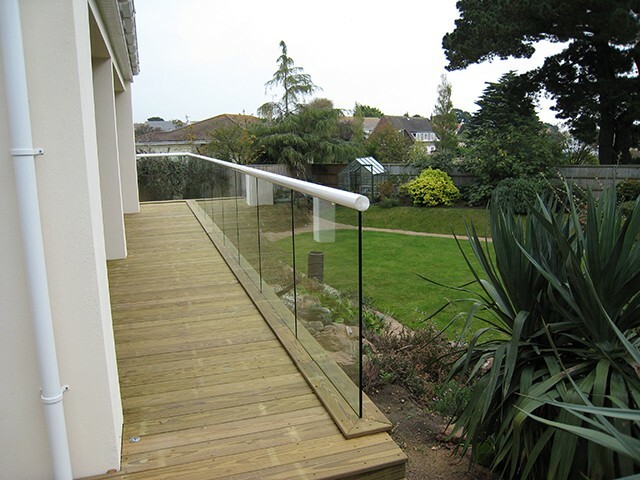 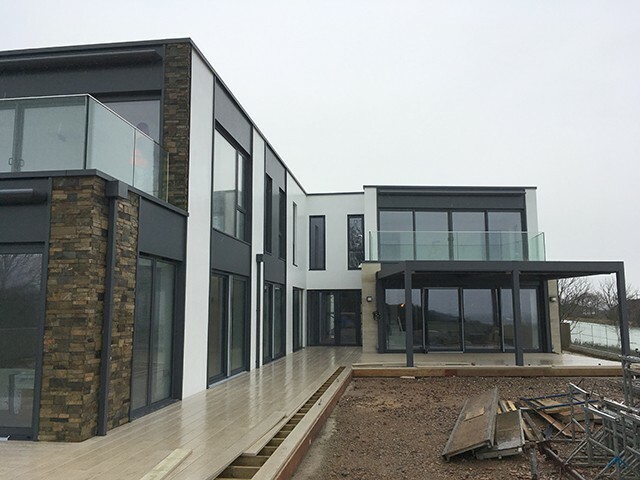 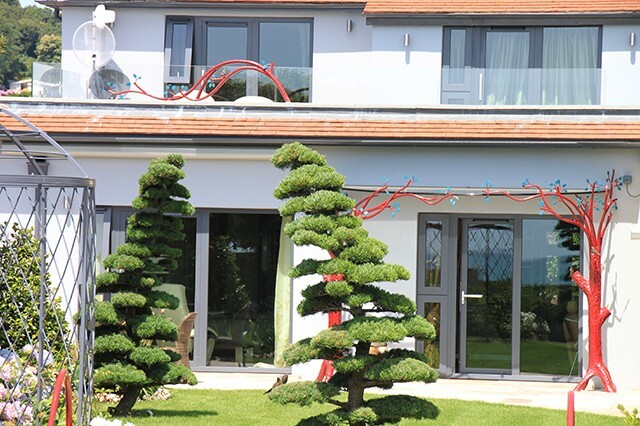 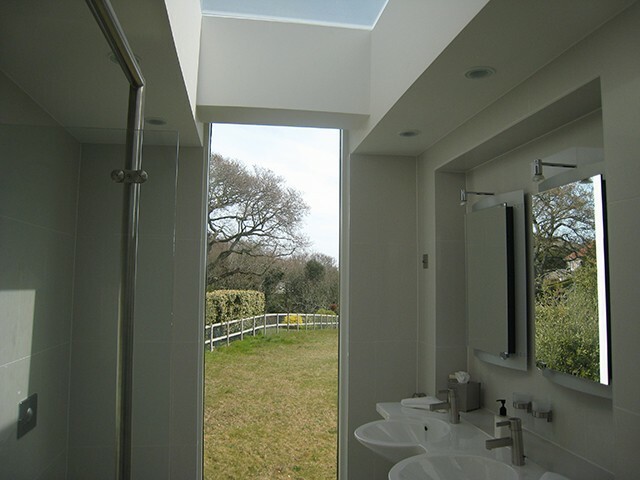 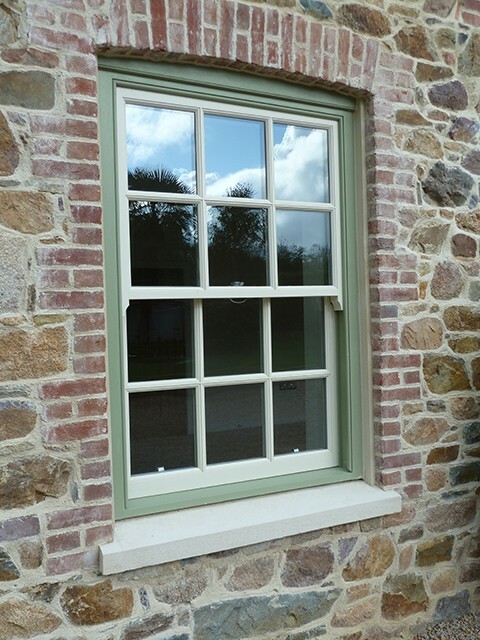 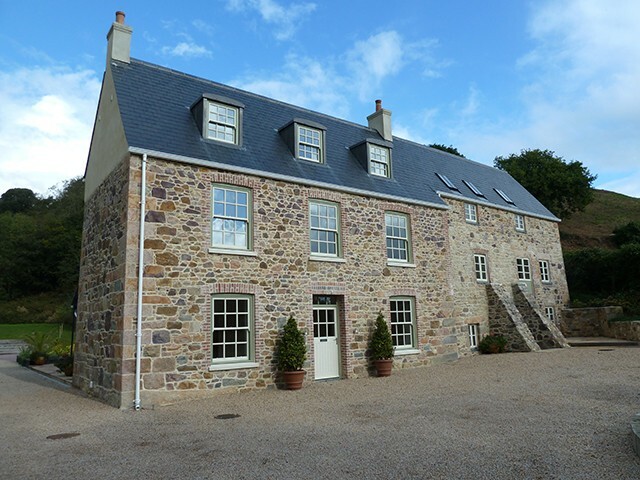 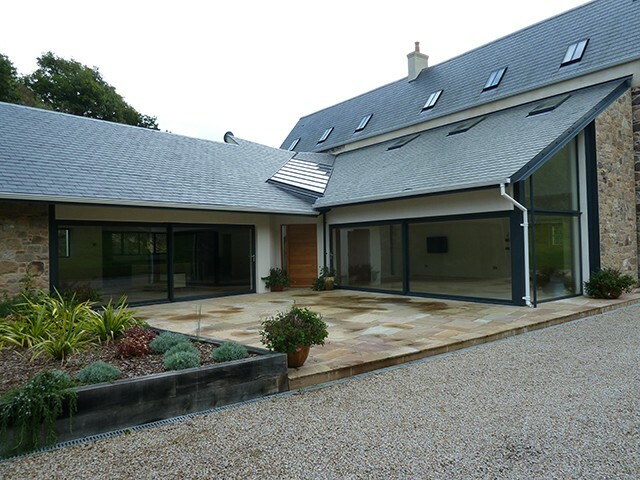 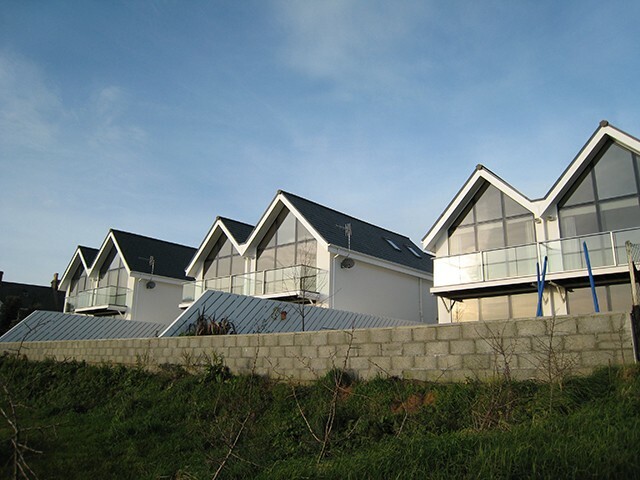 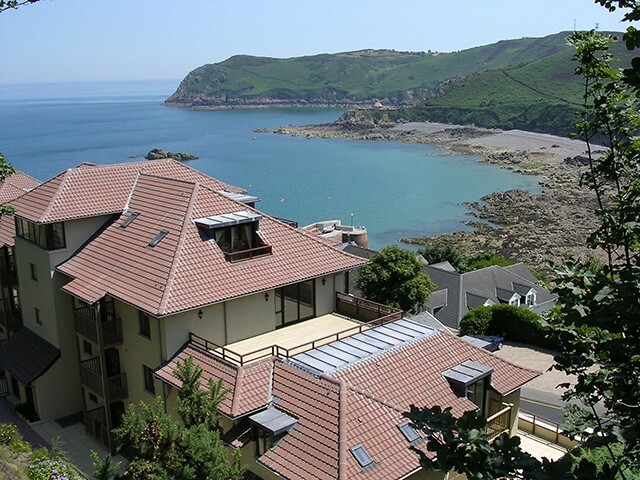 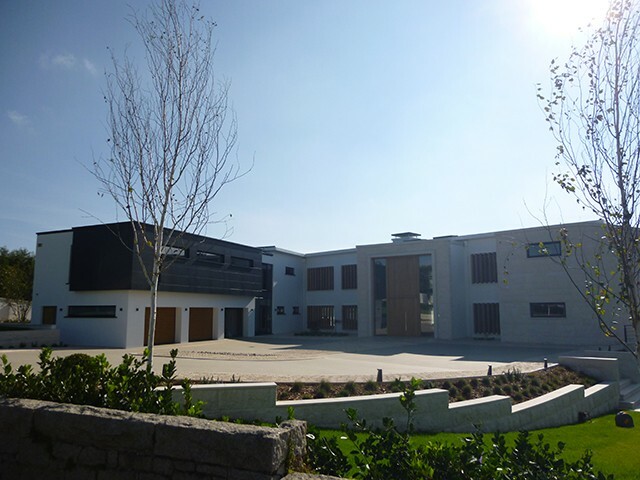 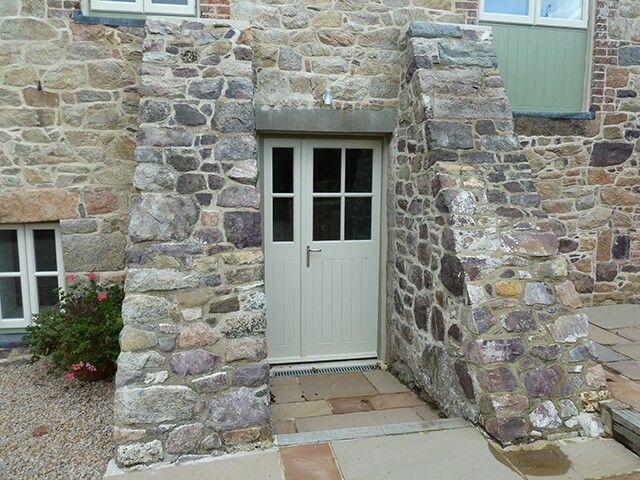 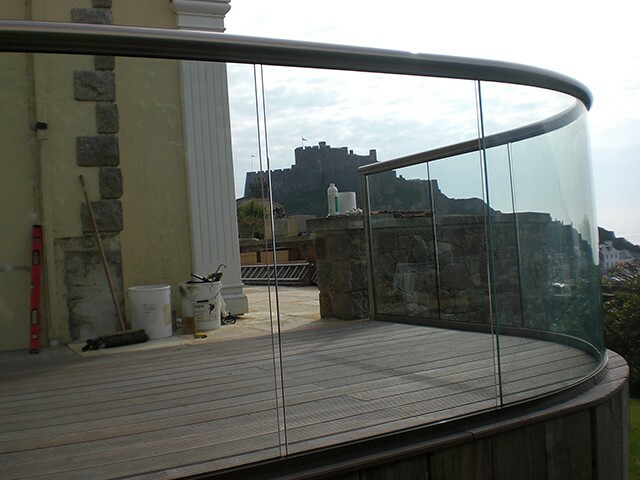 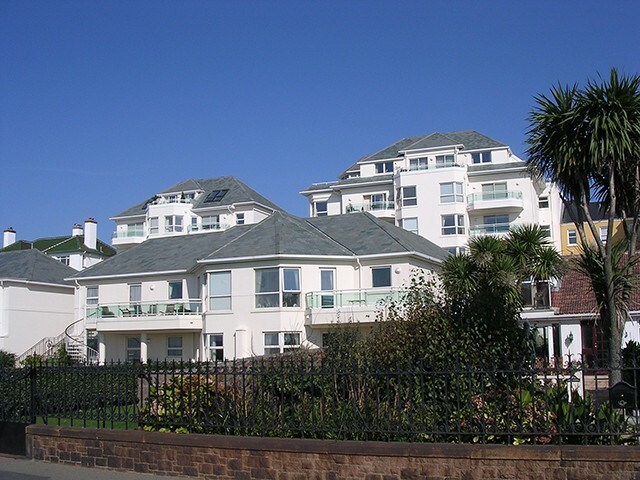 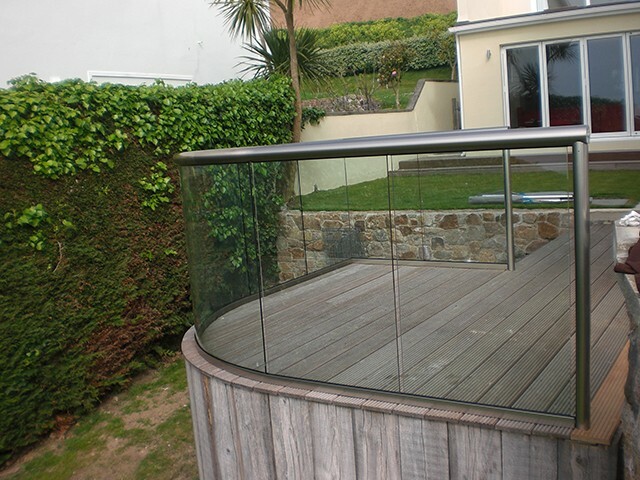 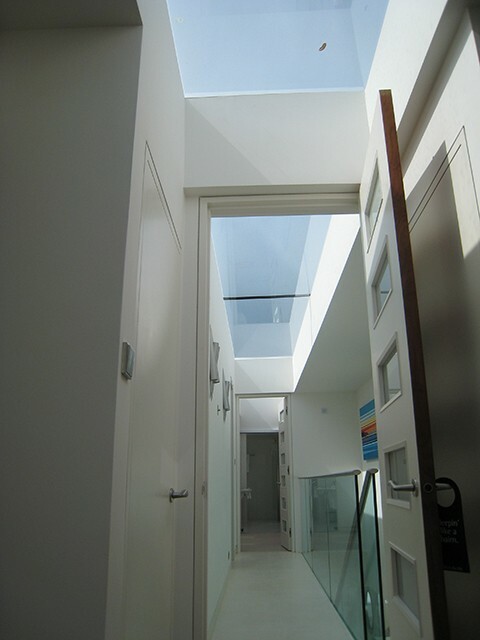 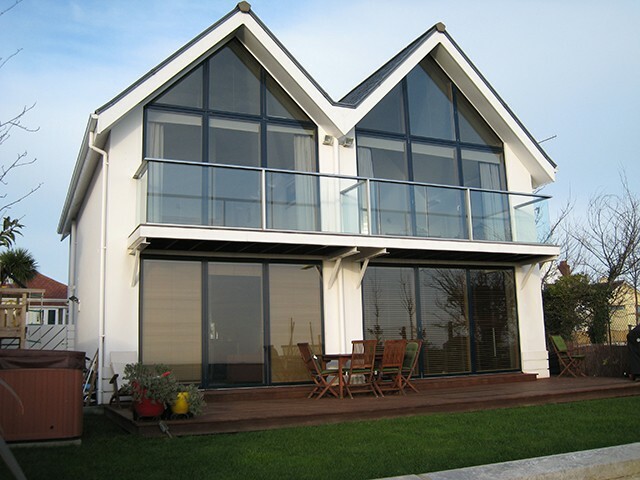 Our expert team are fully qualified and experienced in all methods of glazing for homes and businesses in Jersey. 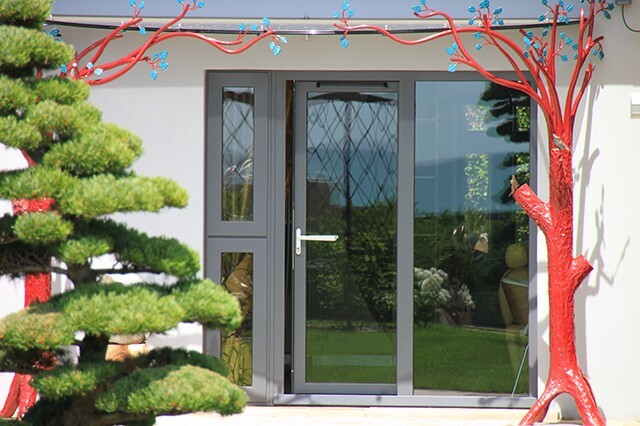 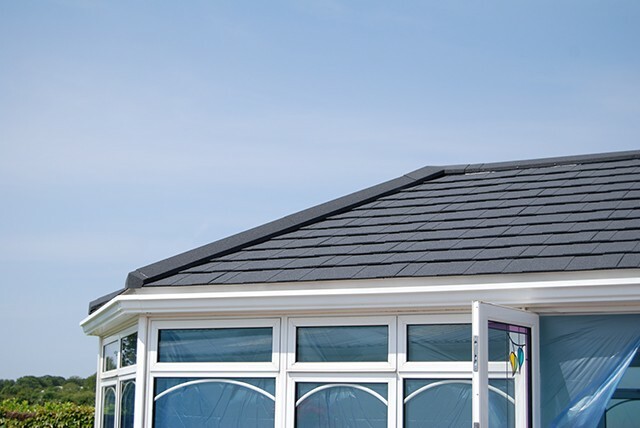 We put our customers’ needs first, and offer a 24 hour emergency call-out to give you the peace of mind you deserve. 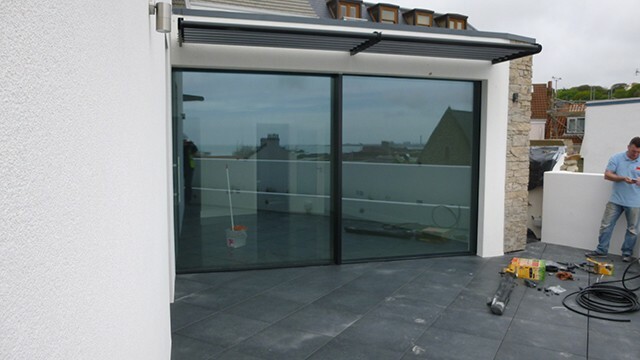 We strive to provide our customers with a service which focuses on giving you a solution to repairing the majority of glazing issues and faults, whether that’s replacing a handle to replacing an entire window. 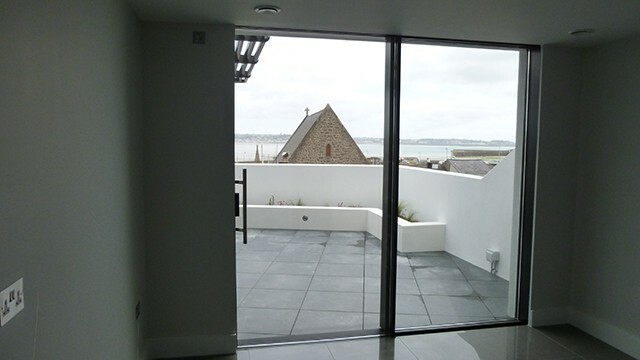 Misted Units: This occurs when the seal between the double glazing fails, causing condensation to build up between the glass unit. 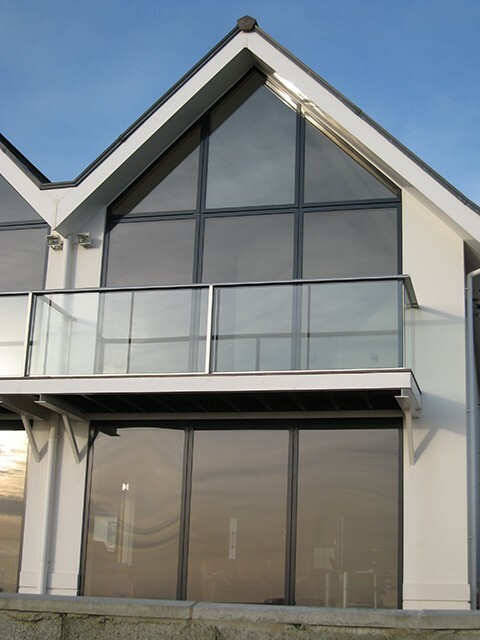 As a result, moisture gets between the glass and condenses, leaving the unit stained and misted. 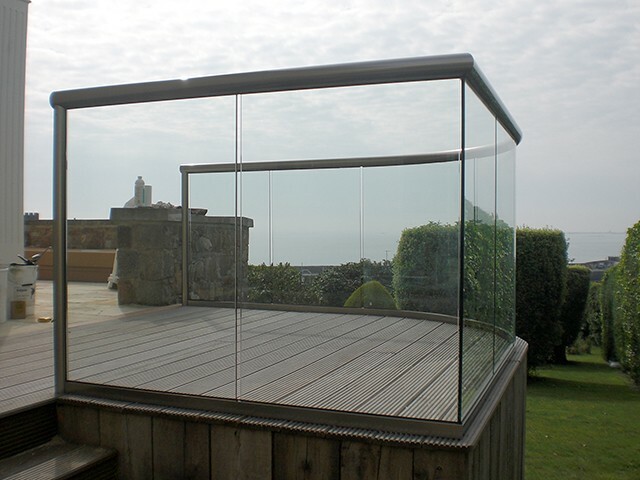 Pallot Glass can remove the existing glass unit and replace with a new one. 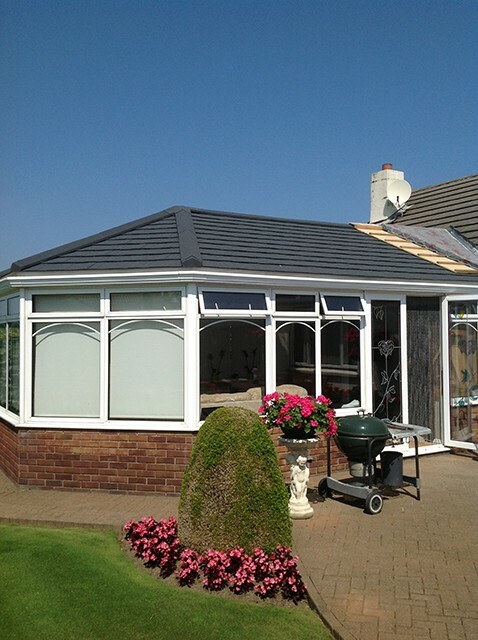 The process is quick, easy and affordable. 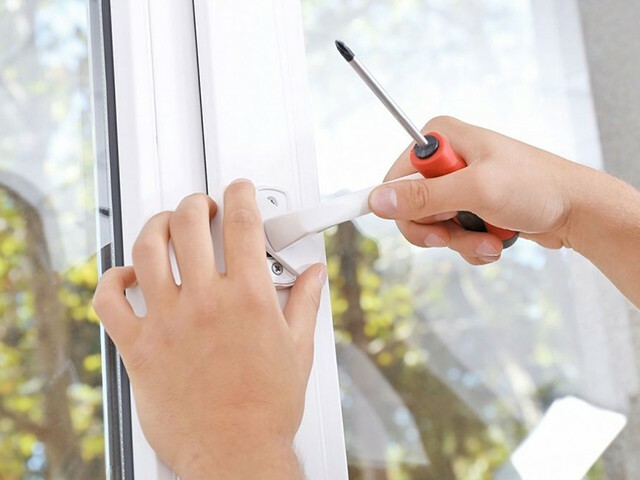 Replacement Handles: Maybe you have handles which are a little stiff, or loose, or maybe broken entirely. 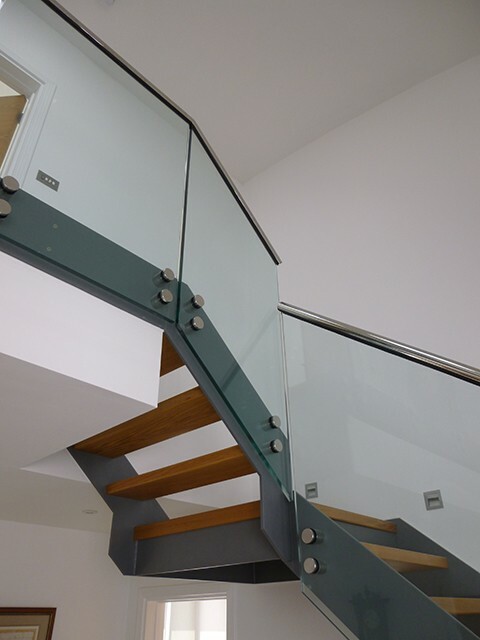 Whatever the fault, Pallot Glass can provide a solution to your problem. 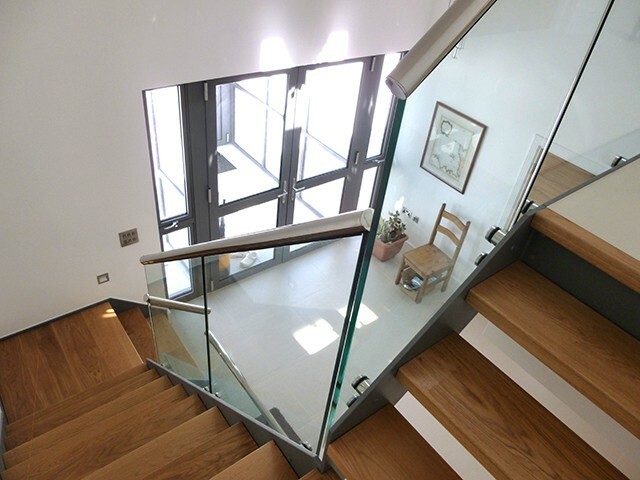 We can offer repairs, adjustments and replacement handles, which can often be completed on-site and on the same day. 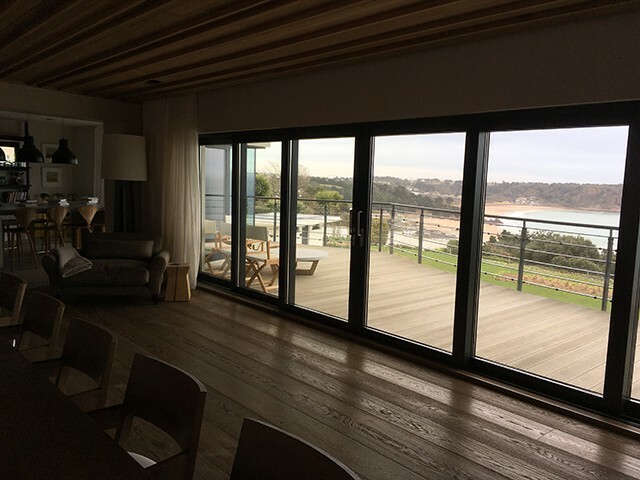 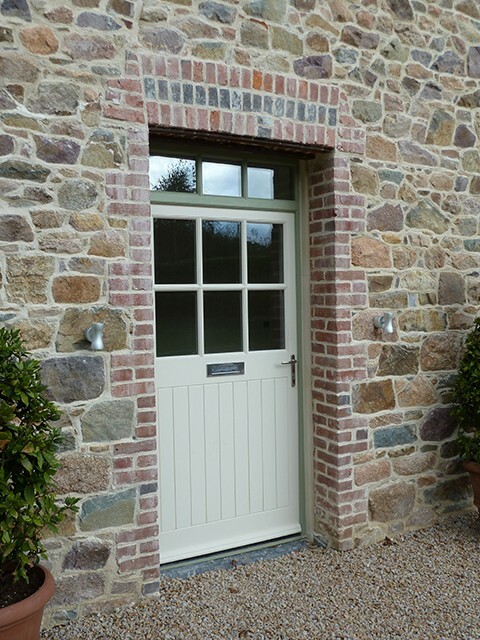 Replacement Hinges: It’s all too common that windows can become stiff over time, or just plain difficult to operate, often due to their hinges or other components. 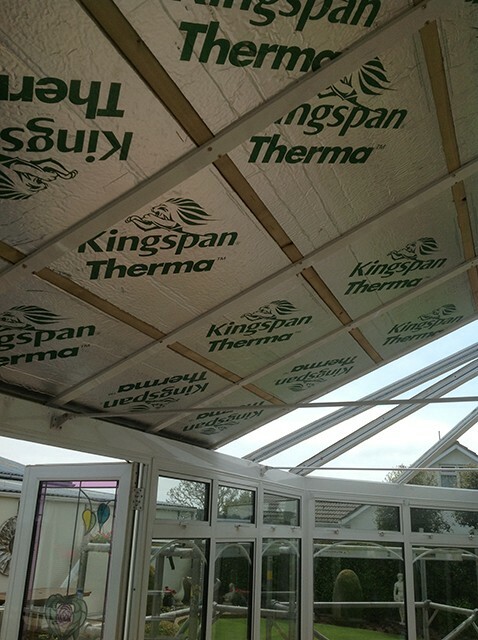 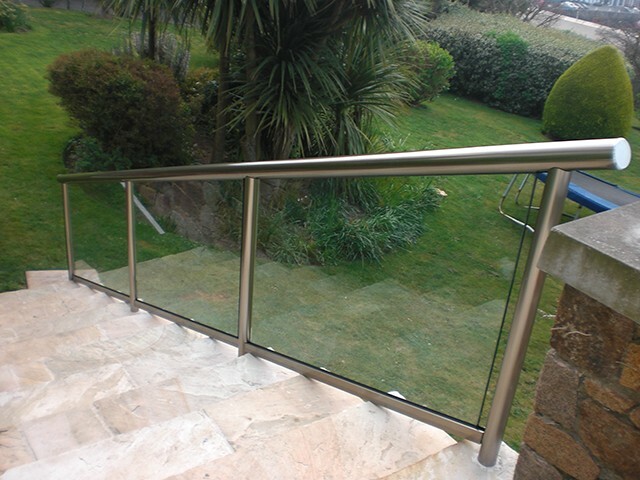 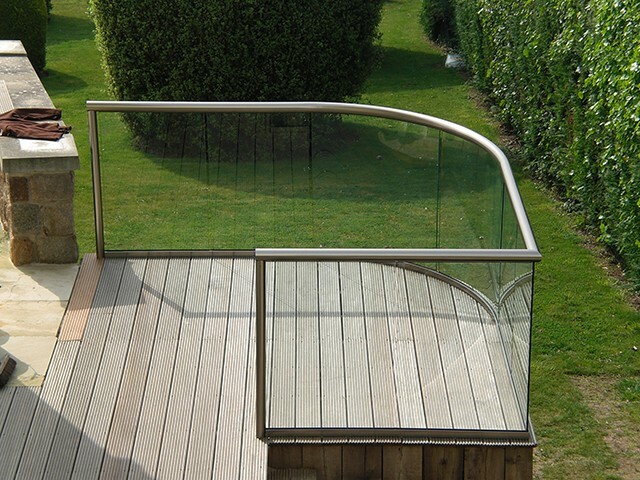 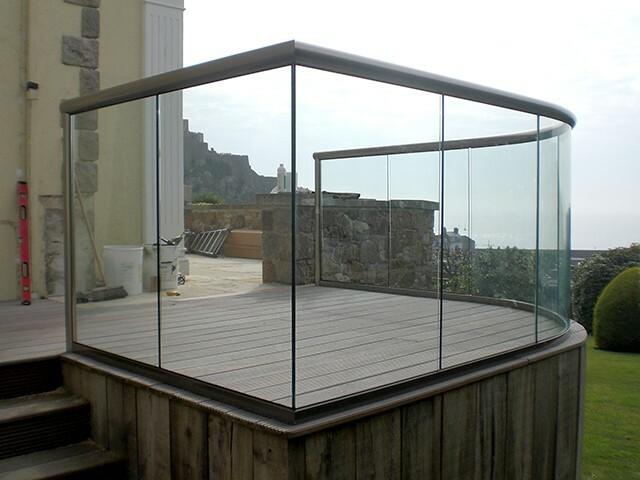 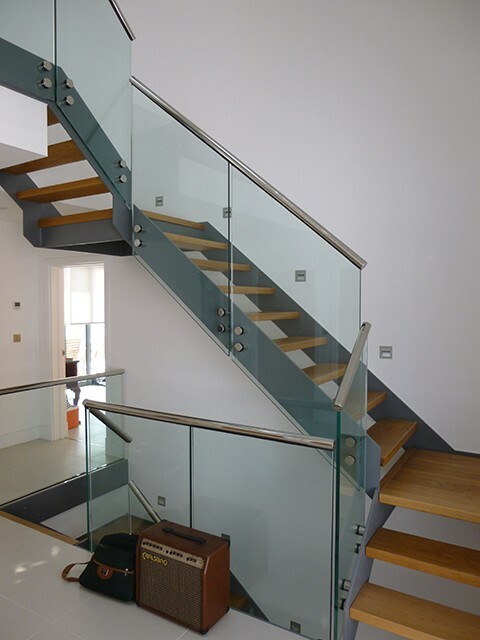 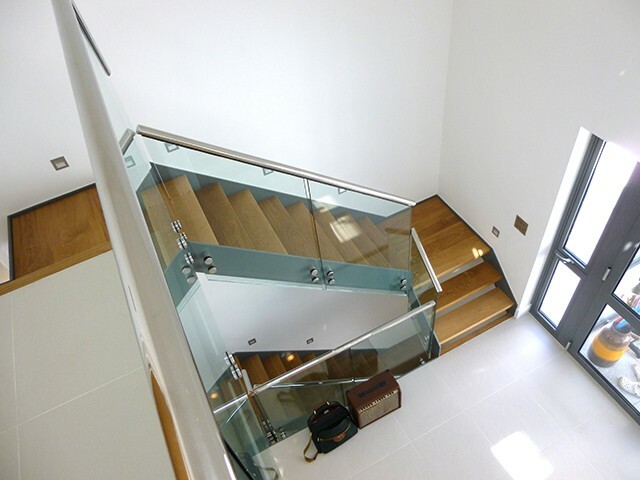 Pallot Glass can offer adjustment, replacement or repair. 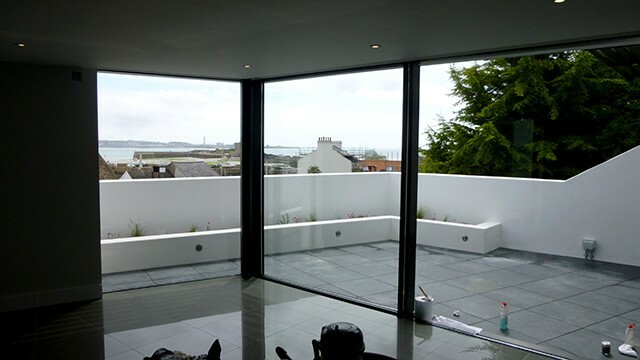 It’s a fast and reliable option to ensure your windows are fully functioning for many years to come. 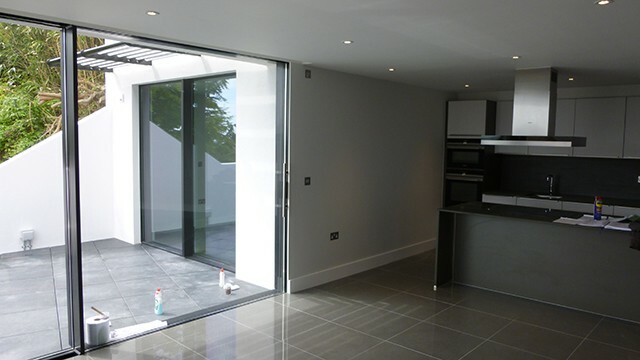 Leaks, squeaks and creaks: Sometimes, sliding doors can become stiff and difficult to open. 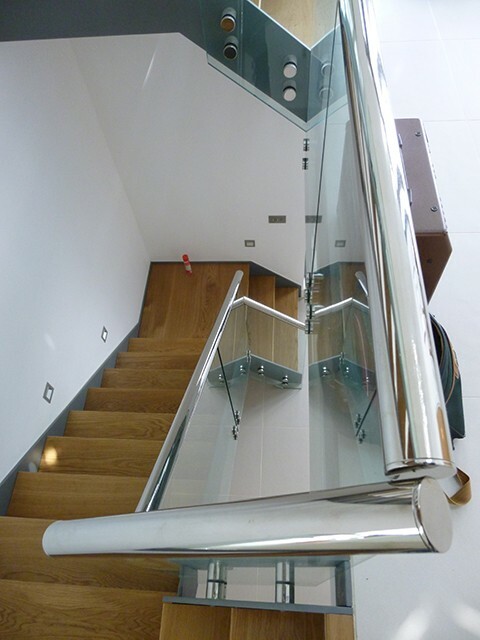 If this happens, it’s possible that the rollers are the issue. 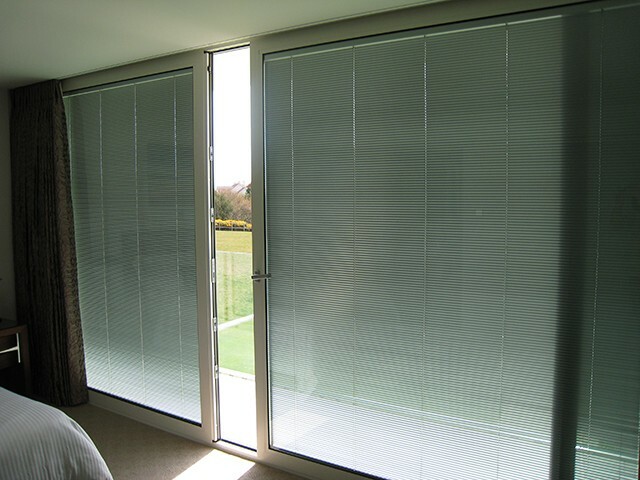 Often, they can become blocked with general dust and dirt, which will wear them out and make it difficult to open the door. 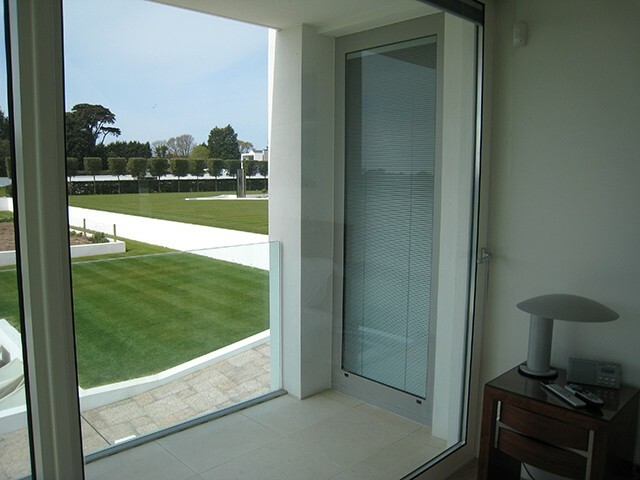 When you have older sliding glass doors, rollers can sometimes become rusty as the older units did not necessarily have stainless steel rollers. 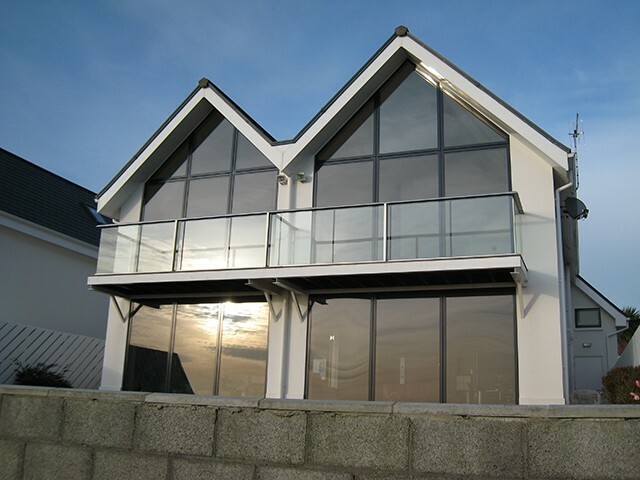 Pallot Glass can rectify this for you, offering repair, replacement and adjustment. 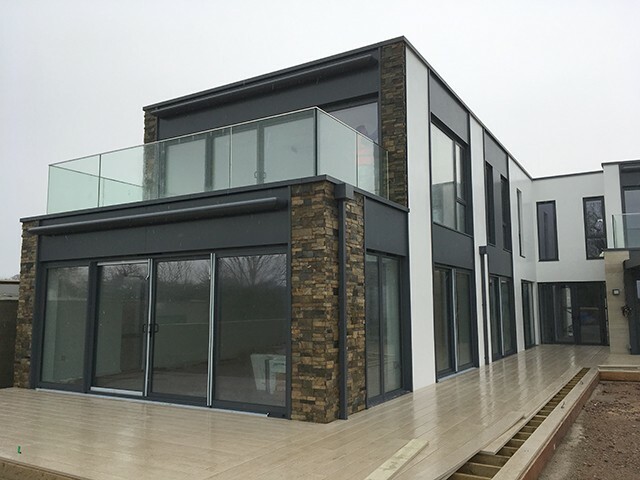 At Pallot Glass, all of our products are professionally measured, manufactured and installed to the highest standard with a friendly professional service from beginning to end, giving piece of mind to every customer that their windows will perform for future years.